Heavy flooding from what is now Tropical Storm Harvey has disrupted commercial fleets in the Houston area, as corporations and fleet management companies have begun reaching out to their employees and fleet drivers to ensure their safety and assess damage to fleet vehicles. The storm has closed major roads, frontage lanes, and exits, which has forced fleet managers to curtail or halt operations. Commercial vehicle activity has fallen by 88% in the Houston area among fleets using Geotab telematics, according to data released by the telematics provider, which created a time-lapse map showing the sharp drop-off from Aug. 21 to Aug. 28. 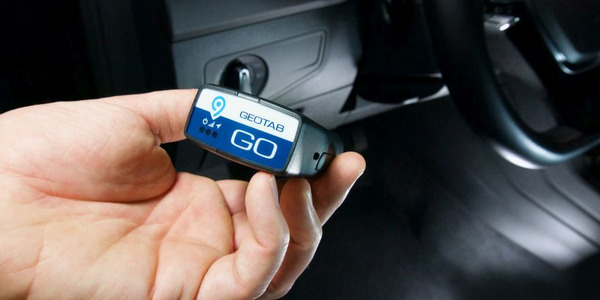 There are Geotab devices in approximately 52,000 vehicles in Texas, including 8,000 vehicles in the Houston area. "It's crucial that we do everything possible to help our customers protect the lives and safety of their drivers in the affected areas as we continue to face the outcome of this storm," said Neil Cawse, Geotab's CEO. 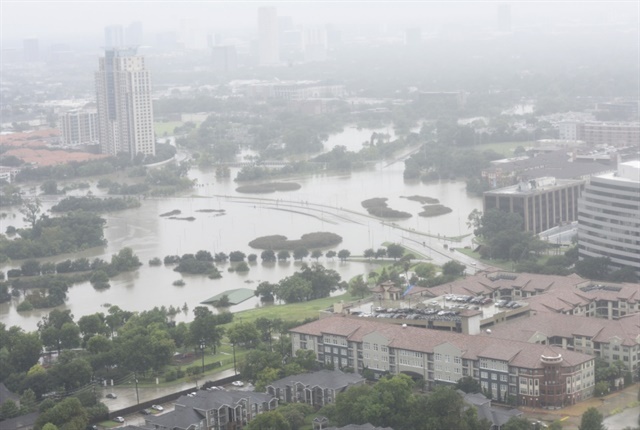 "Geotab is working closely with our partners to provide relevant data so that commercial and emergency fleets are able to travel safely and respond urgently to the victims of Hurricane Harvey." Flooding has struck more than 500 roadways in southeast Texas, according to the Texas Department of Transportation (TxDOT). 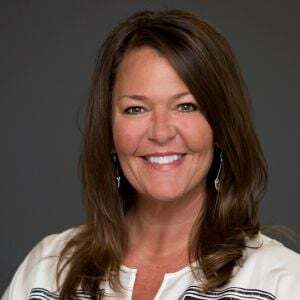 Several of the large fleets based in Houston closed their operations ahead of the storm, said Mary Sticha, Element Fleet Management's senior vice president of operational excellence. "We have reached out to both Element employees and customers in the Houston area," Sticha said. "The primary interest, appropriately, is the safety of those on the ground. Most of our customers, as well as Element, closed their operations ahead of the storm. Given this and the communication challenges, many do not know the impact to their fleets yet. Obviously many vehicles are impacted based on the national news. It will be many more days before people know for sure." Marvin McClain took a flight into the Austin–Bergstrom International Airport on the evening of Aug. 29 because both Houston airports were closed to assess the American Red Cross fleet. "I don't know if any of our units were damaged and will do an assessment when I get down there to determine that," said McClain, director of enterprise fleet for the organization. "So far, it seems most were moved out of harm's way, but we have a couple of units that stopped pinging two days ago whose status we need to verify." McClain will discuss his response to the disaster at the Automotive Fleet Leasing Association's annual conference that begins Sept. 17 in Las Vegas. AFLA leaders hope to raise funds to support McClain's efforts, said Bill Elliott, AFLA's executive director. Photo of a flooded Houston on Aug. 27 Courtesy: U.S. Coast Guard. UPS, FedEx, the U.S. Postal Service and Amazon have all had to shut down local facilities and service to and from the Houston area until Harvey clears out later this week, according to a USA Today report. As of today, more than 500 zip codes in Texas and several in southwest Louisiana are not able to receive deliveries from UPS or FedEx and both companies have set up service alert pages showing which areas are without service. UPS posts service alerts here and FedEx posts theirs here. FedEx posted a statement on its website saying that the company's "top priority is the safety and well-being of our team members. Although contingency plans are in place, some service delays and disruptions can be anticipated for inbound and outbound shipments in Texas and Louisiana." UPS has been able to secure its operations and will fully assess the storm's impact on their operations when associates can safety re-enter the area. "We do develop contingency plans," said Matt O'Connor, a UPS spokesman. "We did secure our facilities." Fleet vehicles damaged during flooding must usually be taken out of service and shipped to a salvage auction, depending on the extent of the damage. Cox Automotive, which owns Manheim auto auctions, expects that about 500,000 vehicles will be scrapped as a result of the storm, reported CNBC. Editor's note: Steven Martinez, Web Editor of TruckingInfo.com, contributed to this story. Determine the actual cost of owning and running a vehicle in your fleet. Compare vehicles by class and model. 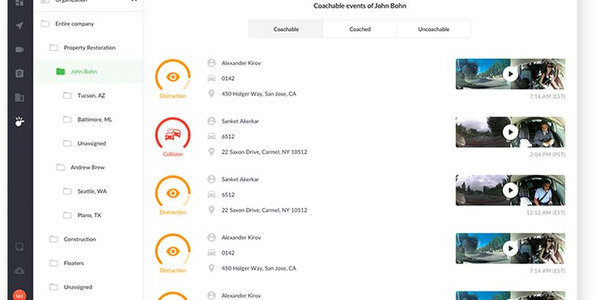 Donlen will begin offering the Nauto Coach video safety system to its fleet customers under a new partnership with the Silicon Valley telematics provider, the fleet management company has announced. 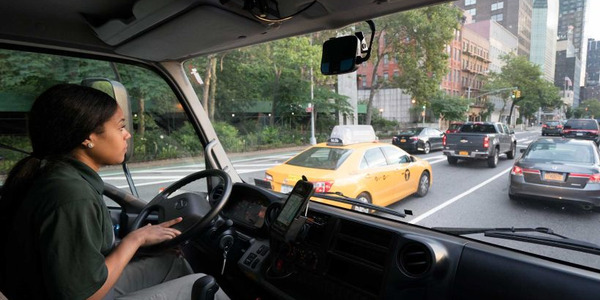 Nauto will offer fleet drivers a new app that should increase transparency and help facilitate coaching, the Palo Alto, Calif.-based fleet safety solutions provider has announced. 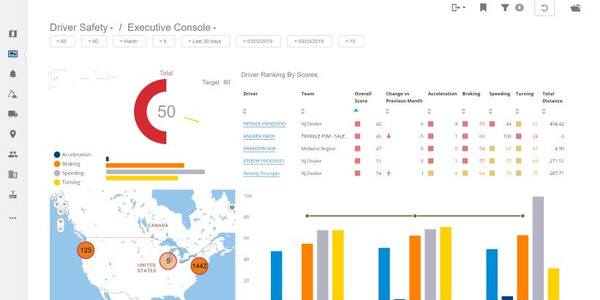 An array of new and updated solutions in 2019 will help fleet managers reduce risky driver behavior like never before. 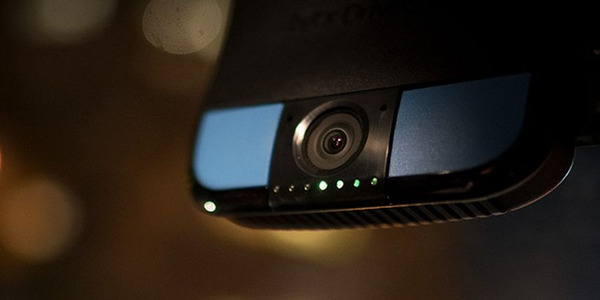 Lytx has relaunched its video telematics-based solutions into four offerings that help provide visibility, safety, and efficiency to the fleets who use them, according to the company. 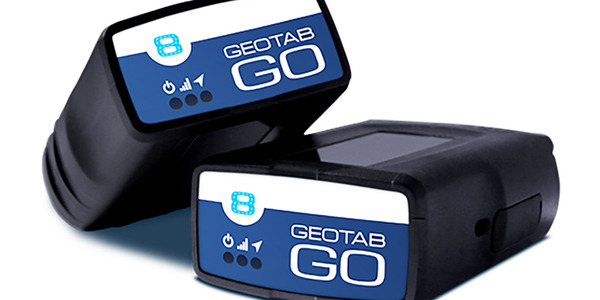 Geotab has begun offering the latest iteration of its plug-in, connected telematics device, which is more powerful and precise that the outgoing device, the Toronto-area supplier announced. Trimble has introduced a field management platform called Trimble Pulse that connects, monitors, and manages assets for fleet managers, the Sunnyvale, Calif.-based telematics provider announced. 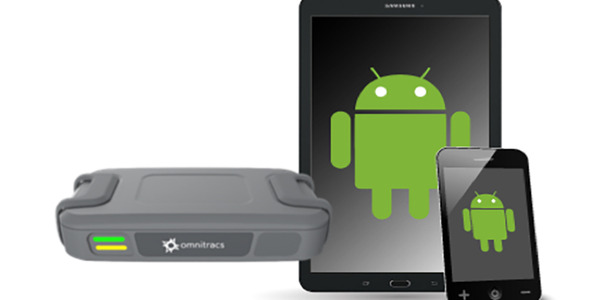 Onmitracs has introduced two new and updated LTE or Wi-Fi gateway devices at its annual users conference in Dallas that are designed to help commercial drivers with additional duties such as customer service and order reconciliation, according to the telematics provider. 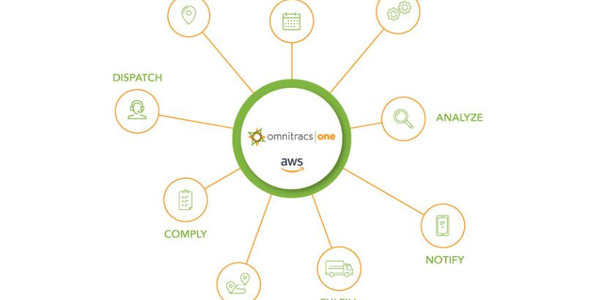 Omnitracs LLC will upgrade its cloud-based fleet management platform, Omnitracs One, under a new partnership with Red Hat to accelerate the development of new capabilities enabled by technology from the open-source specialist. 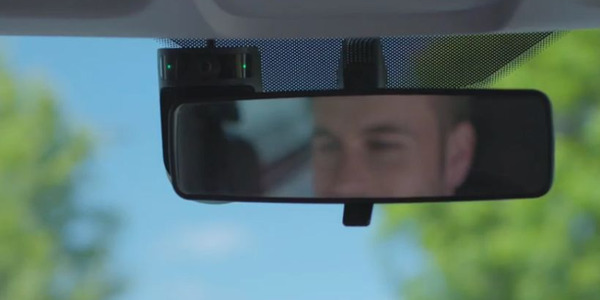 Geotab's plug-in, connected telematics device has received validation under a federal cryptography standard that requires it to meet four levels of security to protect the transfer of data from the vehicle module, the telematics provider announced. 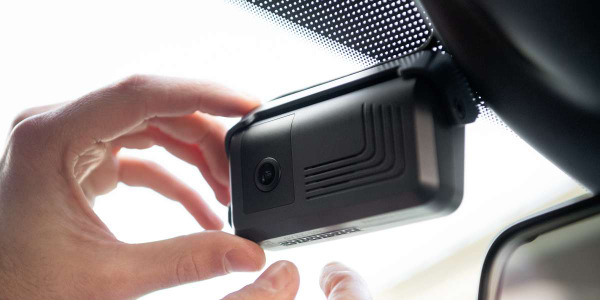 Samsara’s new dash cameras use computer vision to interpret road scenes, detect rolling stops, read speed limits, and identify dangerous driving behaviors. © 2019 Fleet Financials. All Rights Reserved.